Ticket To Ride is one of my personal all-time favourite games. 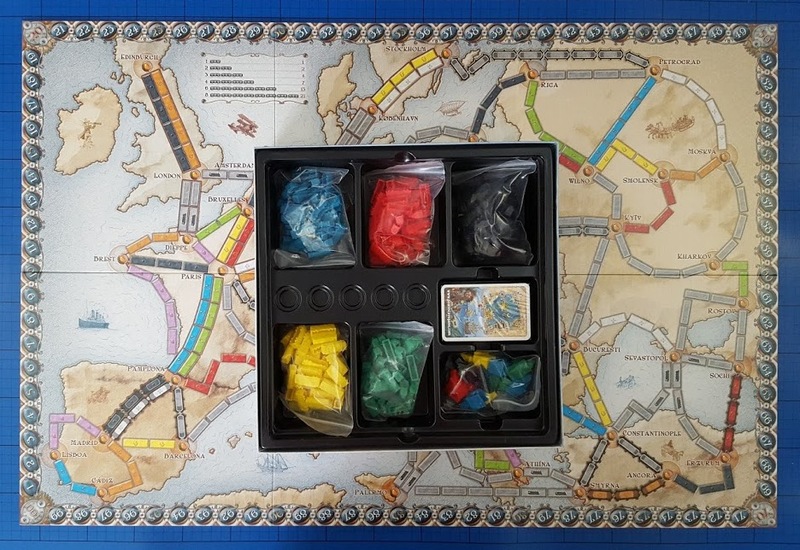 A turn-based board game for 2-5 players aged 8+ where players create rail routes from location to location in order to score points. The original ticket To Ride was first published in 2004, and there are now 4 different full game versions, all together selling more than a staggering 3 million copies already. There are also a host of expansion packs featuring different maps worldwide. 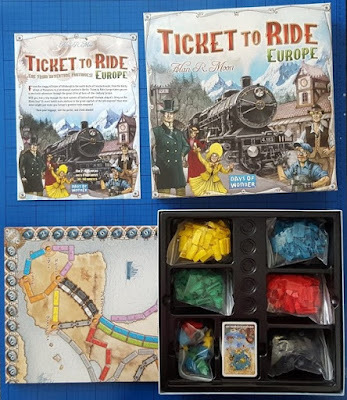 Until now I've only ever owned a copy of the Nordic Edition, but I've been sent a copy of the European Edition of Ticket To Ride to review, and I will also being giving one away thanks to Esdevium Games. This is a BIG game and it has a lot of playing pieces. In fact each player starts off with a bag of 48 train carriages plus counter, train stations and gameplay cards. 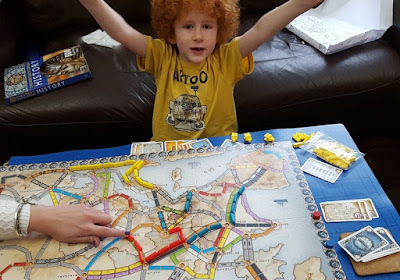 Ticket To Ride can be quite daunting to look at, and sounds complicated, but actually if you just start playing, it's really easy, and my 7 year old had the hang of it after 5 minutes. The difficult bit is as you get better and more strategic! The board itself is immense, around 75cm x 50cm. 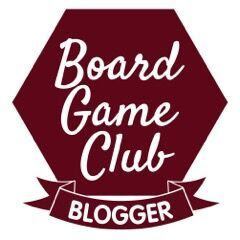 You'll also need space around the table for each player to keep hold of their cards. The correct number of coloured Carriage Cards and Locomotive Cards are required to claim a route on the map. 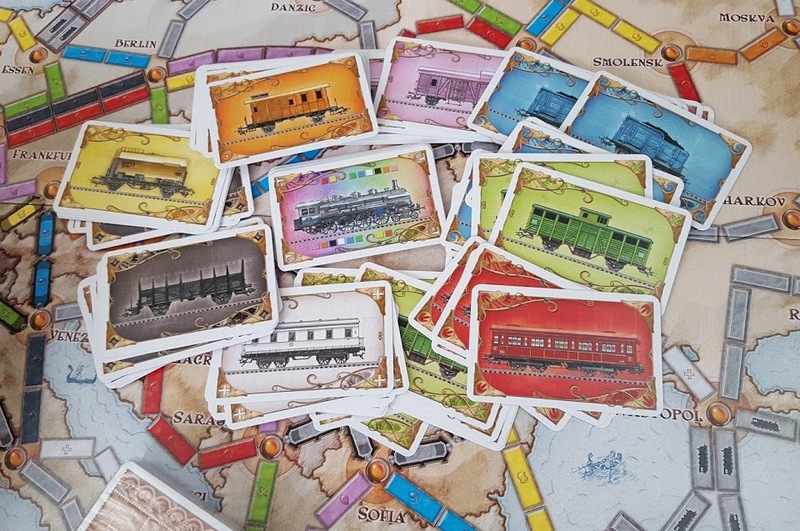 All players are dealt Destination Tickets - train journeys they can try to complete for extra points, including 1 extra long route which will be very difficult to achieve. 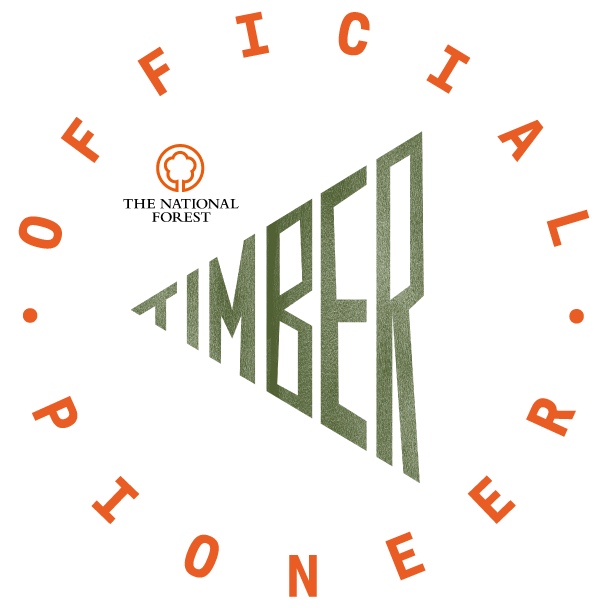 Players keep these plans secret from each other. At the end of the game the score for Destination Tickets completed is added and for those not completed deducted from a player's total. 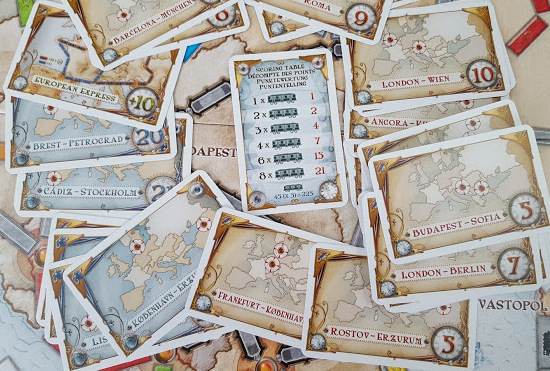 On each turn players can choose one option from draw more cards, claim a route or, if they are feeling confident, get additional Destination Tickets. The routes to complete your Destination Tickets may be really straightforward if you are lucky, but if you are unlucky someone will have blocked your path or you'll collect the wrong colour Carriage Cards and have to go a far less direct route. Zagrab to Brindisi below has several possible routes. Each route you complete, whether it forms part of one of your Destination Ticket routes or not, earns you points towards your total score. The longer the route, the greater the points. 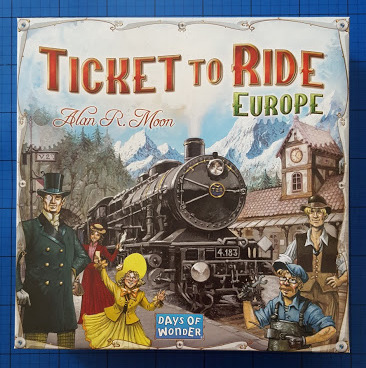 Train Stations are new to Ticket To Ride: European Edition, and mean you can exchange some points to use other players routes. It really changes gameplay and actually makes it less frustrating, as you previously would find yourself with Destination Tickets you simply couldn't complete quite often, and if they were high scoring you'd know you couldn't win. Each player has a counter which they use to mark their score around the outside edge of the board. The game is complete when no more routes can be completed, and then scores are added up. 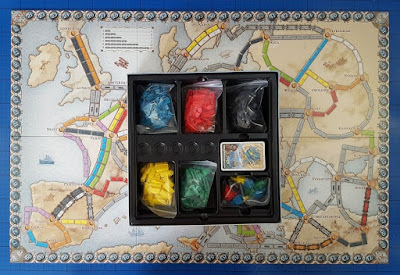 Ticket to Ride is fabulous for brushing up your Geography, it also requires a level of skill with thinking ahead, guessing the other player's next moves, and being sneaky enough yourself to plan routes and place carriages without drawing attention to your game plan. Ticket To Ride is suitable for players aged around 8+. Younger players can join in as part of a team. 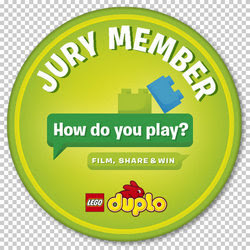 It best suits 3 players or more, but my partner and I have spent many an hour playing alone, and enjoyed it thoroughly. 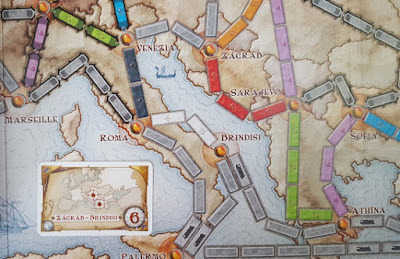 As with most games distributed by Esdevium, Ticket To Ride: European Edition is available from a multitude of outlets including Waterstones, Amazon and supermarkets with an rrp of £32.99, but at time of typing priced under £28 on Amazon. 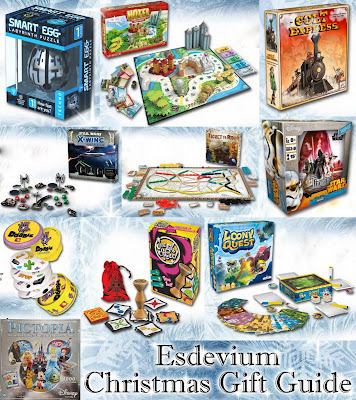 Esdevium have a host of great family games and puzzles available this Christmas, including Smart Eggs (6+), Dobble (6+), Colt Express (age 10+), Jungle Speed (7+), Hotel Tycoon (8+), Timeline (8+), Disney Pictopia (7+), Ticket To Ride (8+), Loony Quest (8+) and X-Wing Force Awakens And Base Core Set (14+). 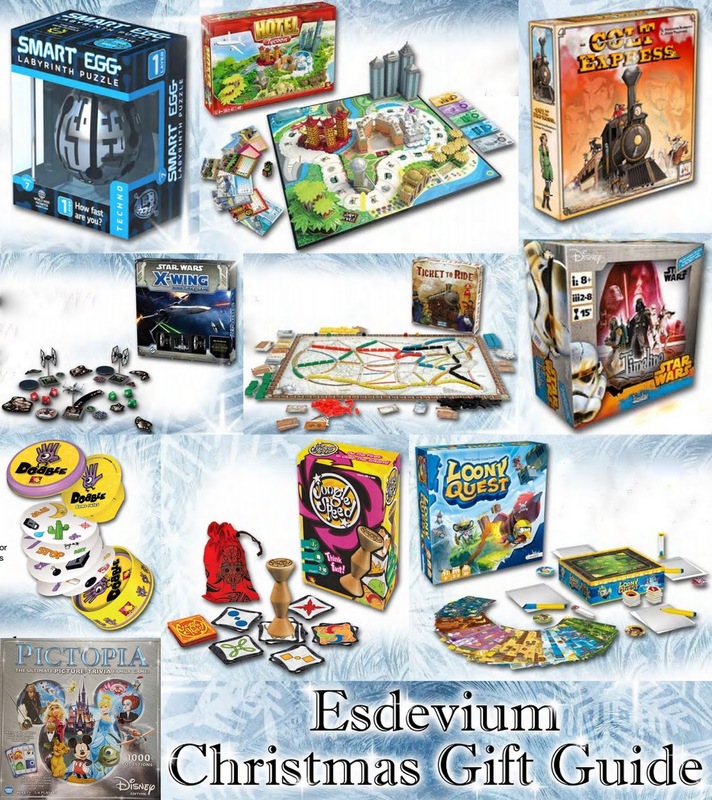 Ticket To Ride wasn't my only giveaway for Esdevium that Christmas, I also gave away a copy of Disney Pictopia. You can find all of my current giveaways and advice about using gleam, on my Giveaways Page. 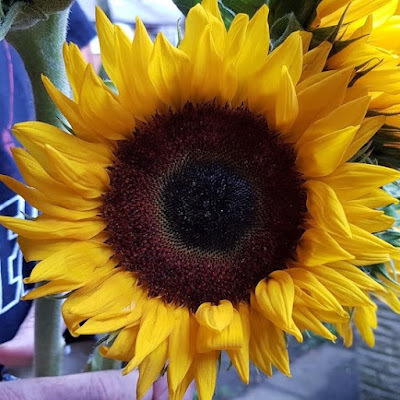 Between Newcastle and Paris to go and put down some flowers. I would travel between Paris and Rome. I'd love to see the beautiful French and Italian countrysides and have always wanted to visit all of the historical sites in Rome. If I could build lines across oceans, I'd travel to where I lived in Japan so that I could see it again. I'd love to travel from Budapest to Vienna and see the beautiful architecture and go to the Spanish Riding School with lots of lovely desserts waiting at the end. Between Sydney & Perth, & the beautiful West Coast beaches would be waiting for me! If there was lines over the ocean, I would love to travel to Australia to see all the beautiful animals and stunning scenery. 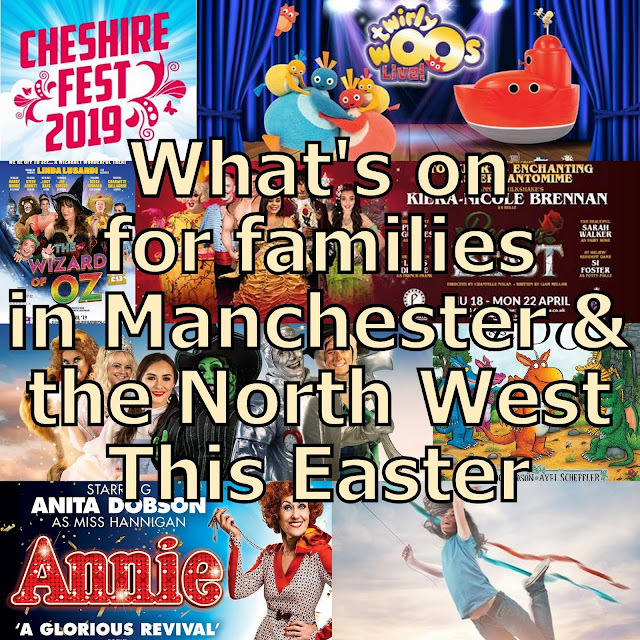 I would go from Wales to Dubai, to spend time with family. I would love to travel across canada on a train, not sure who would be waiting for me when i got there, but would like my husband and children to be with me during the trip. Leeds (nearest city to me) to Rio De Janeiro (Brazil) where i would see the famous Copacabana beach and the statue of Christ the Redeemer on Corcovado Mountain. I would take a trip from Sydney to Cairns in Australia what a trip that would be! I'd enjoy a trip from Seattle to Boston with a visit to the Cheers Bar waiting for me at the end!! I would opt for Sydney and Alice Springs. I've always wanted to travel through the outback to Alice and what better way than on a train. I would travel from the UK to Disneyland Paris where the Magic Kingdom would await us! I'd love to take a train journey down Africa all the way to Cape Town. It would be great to go back to Cape Town, but really the journey would be a bigger deal than the destination. New York to Texas, with JR Ewing waiting to see me off the train!! 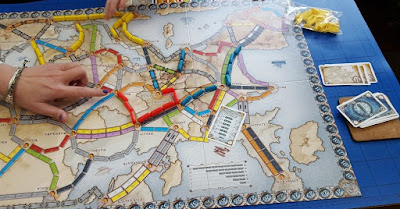 Would love it - got a strong board game collection going on but no Ticket to Ride games *at all* ! I might do USA, east coast to west coast so NY to LA or something, or maybe do a trip across Asia. I would go from anywhere in the UK to Florida, USA so I could take my Daughter to Disneyland without having to fly, because she hates the idea of flying. Between Liverpool and new York to see central park. A journey from London to Edinburgh and a nice cozy hotel in Edinburgh would be waiting for me, so I could explore the city. Edinburgh to New York because i would love to go shopping there at Christmas! I'd go from London to Wales, see the countryside and then meet up with some friends when I get there. I love this board game, it's so much fun! I have the app on my phone of it, but never played the original version. I'd travel from Newport, the city closest to home, to Tokyo - so much to see! I would travel from Exeter as it's the nearest city to me in Devon where I live and I'd go to Florence, Italy, (though I'd want to take my family with me of course) and we'd go on a tour of Tuscany, with lots of delicious Italian food waiting for us. What a wonderful dream! I'd choose London to Indianapolis, USA and Jenn, my best "online" friend, would be waiting at the end - we've never met, so it would be incredible! I'd travel from London to Herculaneum in Italy, I'd love to visit there and Pompeii, and have a genuine Italian feast! Barcelona to Moscow. I would have a nice warm spa waiting at the end! Between Sheffield & Los Angles to visit my old school chum.